NorthBay is forward-thinking in that their mission is to challenge youth to realize their impact on their future, the environment and the people around them. This next-generation attitude ultimately transcended into the healthcare that impacts their own lives. In 2010, NorthBay was headed for rocky waters in the form of a 9% insurance increase. 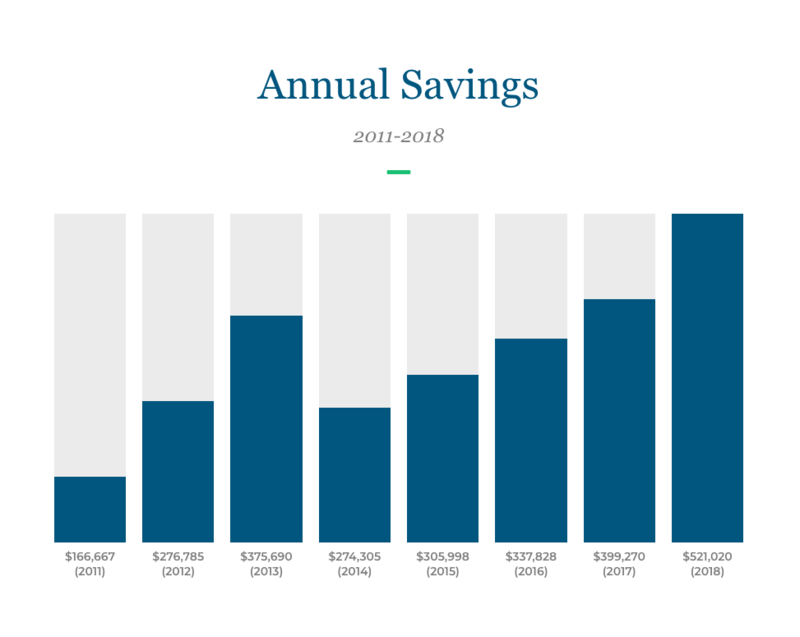 Through Gary Becker’s consulting, they were navigated into a unique plan design that not only fits their lifestyle but has also yielded massive savings since day one. Interested in having us do this for your business? Copyright © 2019 Becker Benefit Group, Inc. All Rights Reserved.